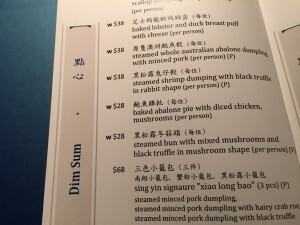 On a whirlwind 24-hour trip to Hong Kong, I dined at Sing Yin (星宴) in the W Hotel. I usually try to avoid hotel restaurants — I prefer to venture into cities and discover hidden local venues that serve authentic native cuisine. This time, jet lag won. I’m glad it did. Sing Yin covers most of the major regions of China, with a focus on Cantonese cuisine. 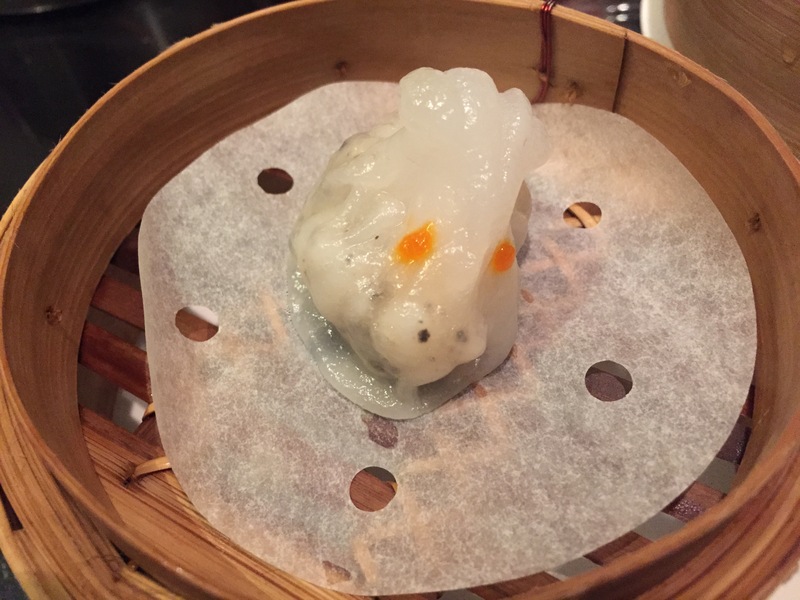 I was in the mood for some good dim sum and was pleased to see both classics and traditional dishes with twists on the menu. 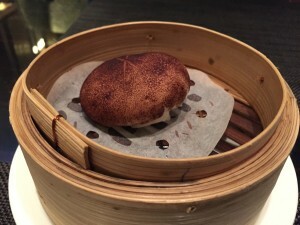 The whimsical “steamed shrimp dumpling with black truffle in rabbit shape” was an instant favorite, and the cocoa-dusted “steamed bun with mixed mushrooms and black truffle in mushroom shape” looked surprisingly realistic and brimmed with delicate flavors. 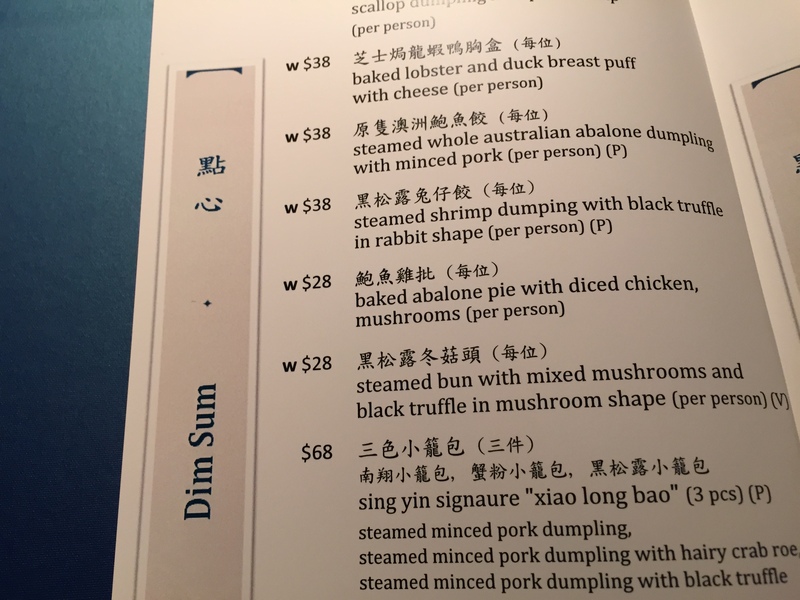 These gems didn’t make the restaurant’s list of signature dishes, which include steamed crab claw with ginger wine, wood-fired crispy chicken with lychee glaze, and “Buddha jump over the wall” pot. For a more traditional Cantonese dining experience try the honey-glazed roast pork, crispy suckling pig, roast goose and pork belly. Who: Menu was created by Chef Bryan Lee. What: Cantonese cuisine with a twist. Where: W Hotel Hong Kong, 1/F, W Hotel, 1 Austin Rd W, Hong Kong; +852 3717 2848. When: Opened at the end of 2010.